Fabulous discovery in my mailbox yesterday! 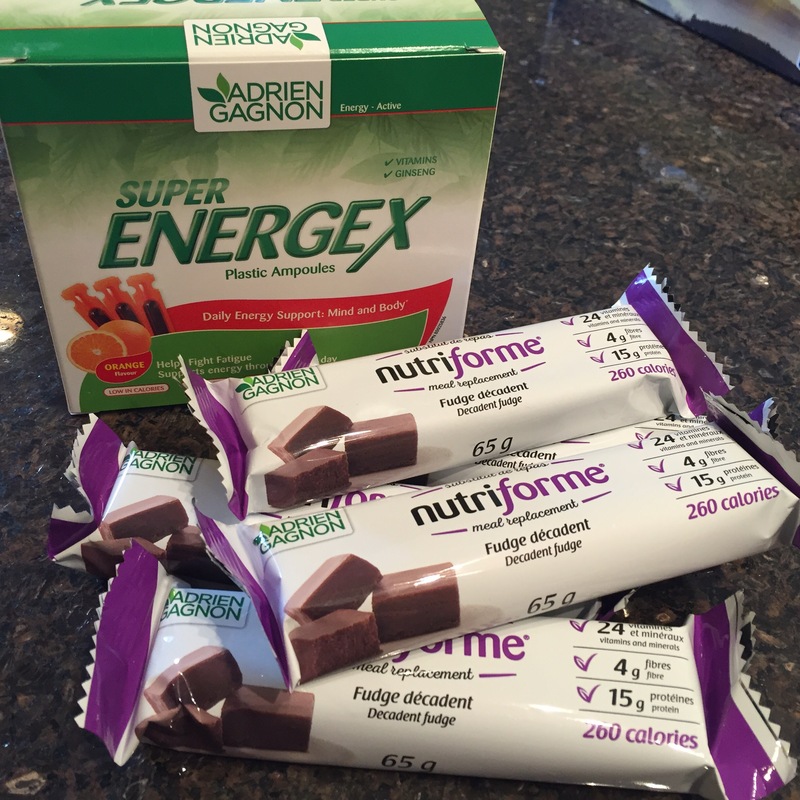 Happy to have been chosen to receive for review, these Adrien Gagnon Nutriforme meal replacement bars and SuperEnergex daily energy support drink ampoules! Stay tuned Chickadvisor review lovers! Join ChickAdvisor so you can receive FREE full sized goodies as well!